Run over to Target for a super easy mascara deal! We have a new coupon for Buy One Rimmel Eye Product and Get a Rimmel Mascara for Free! 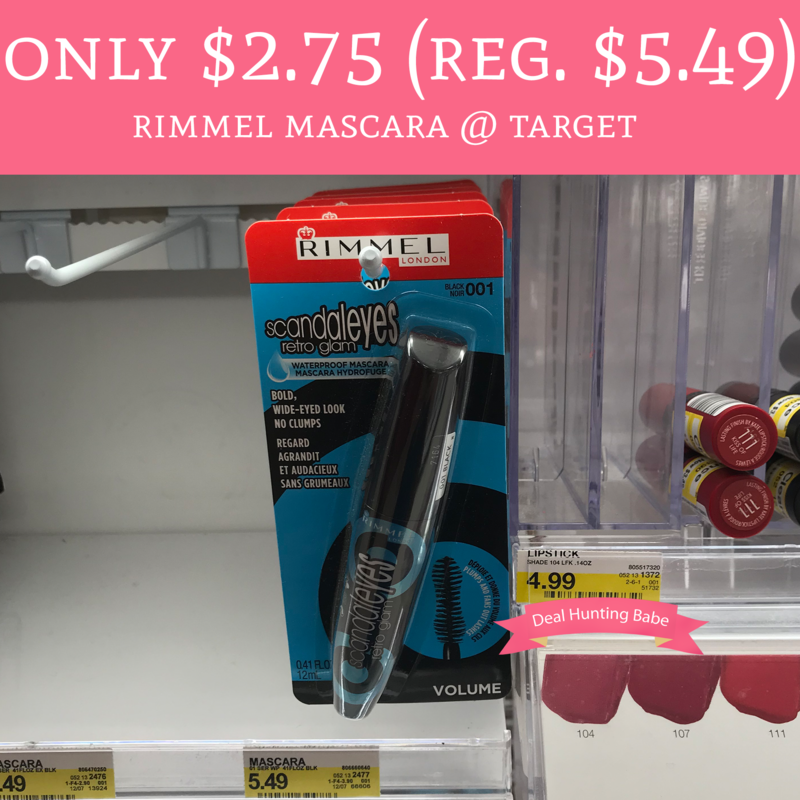 Target has their Rimmel Mascara running for $5.49 so when you buy 2 you can grab them for just $2.75 each!